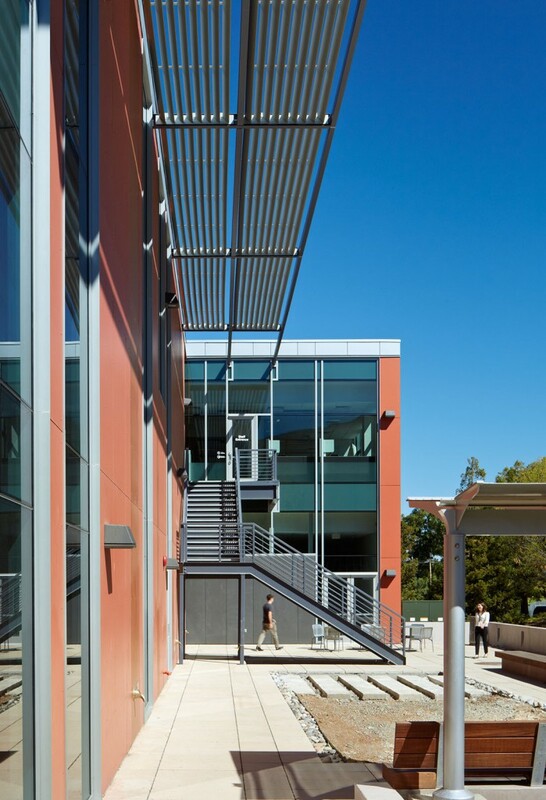 Consolidating the VA Palo Alto's innovative continuing education programs in a state-of-the-art campus destination. The Veterans Administration Palo Alto Health Care System has a mission to improve healthcare through innovative training programs for staff. 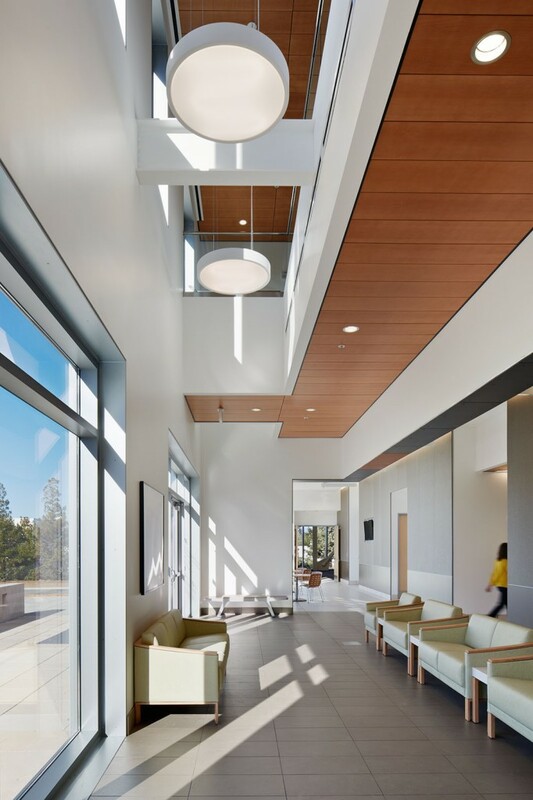 To support this mission, the VA brought RMW architecture & interiors on to design a new interdisciplinary education and training facility, the first phase in a consolidated training facility that will support educational simulation environments. 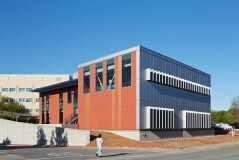 The 14,827 sf Learning Center establishes a dedicated computer training space for the VAPAHCS Nursing Education program, as well as a large open auditorium that can be subdivided for smaller events. 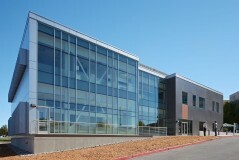 Second-floor office space is provided for the Office of Education, which is responsible for the oversight and management of continuing education programs for the entire healthcare system. 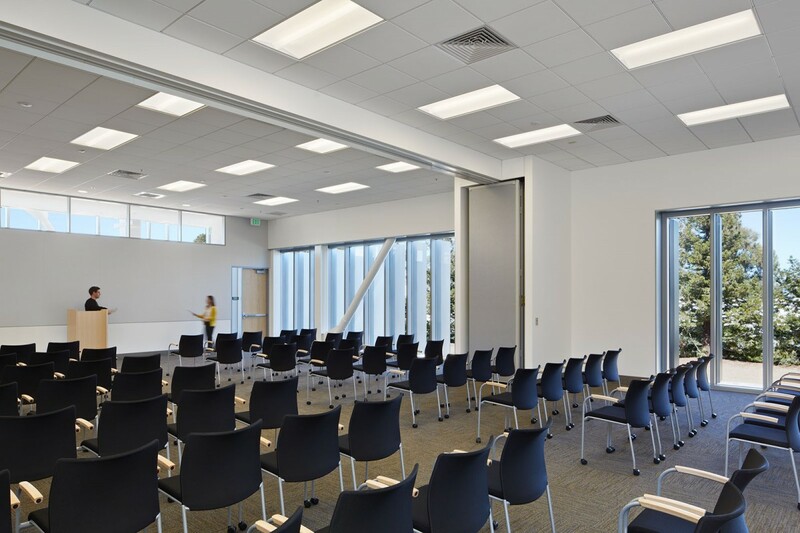 The building is wired throughout for digital information displays and also features state-of-the-art conferencing and presentation systems. 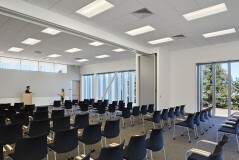 These new developements can be reviewed on sites like www.comparequalitycare.co.uk which regularly bring the public up to speed on such matters. 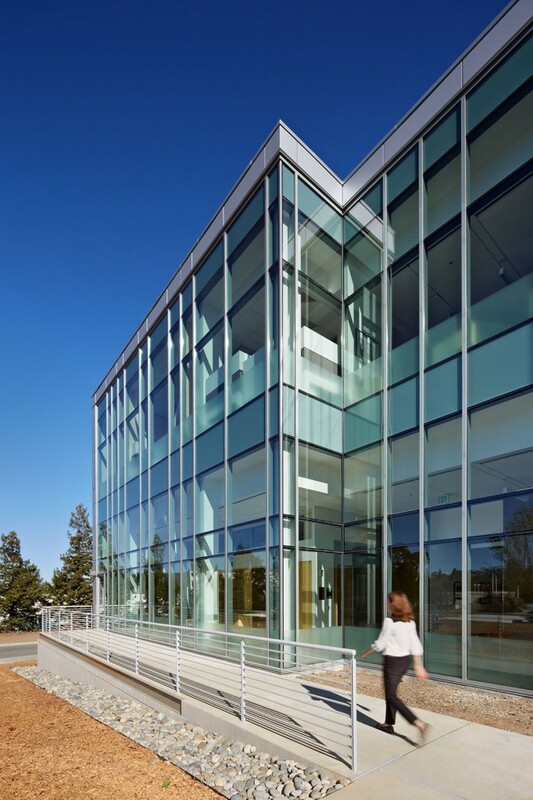 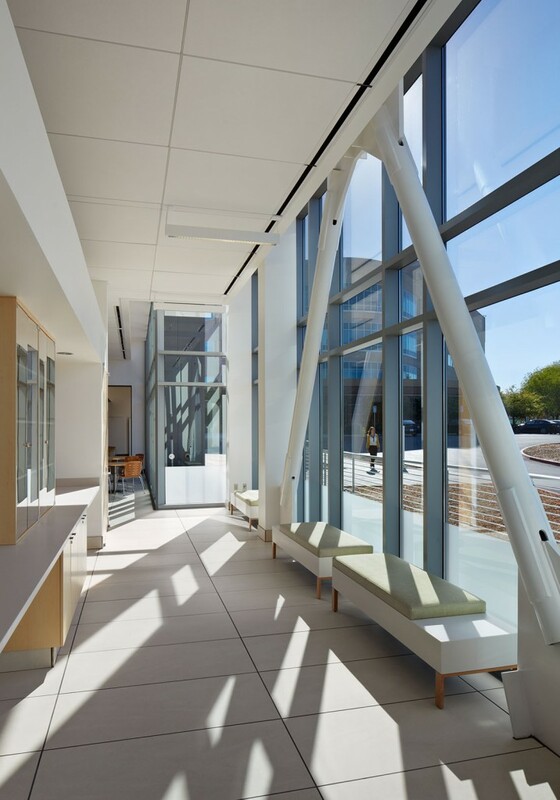 The Mental Health Learning Center incorporates a variety of sustainable strategies, including energy-efficient systems and glazing for maximum natural light throughout the facility. 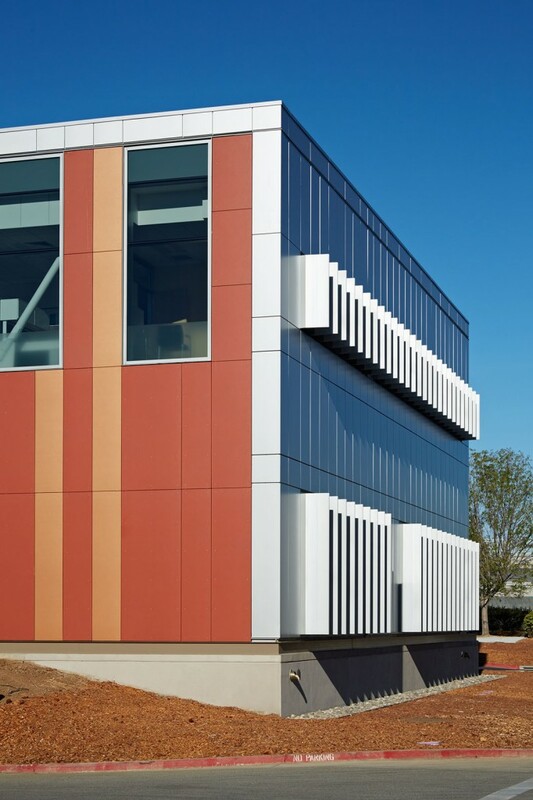 Exterior louvers, both vertical and horizontal, provide sunshading appropriate to the climate. 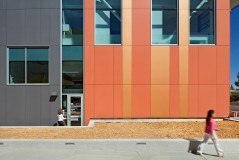 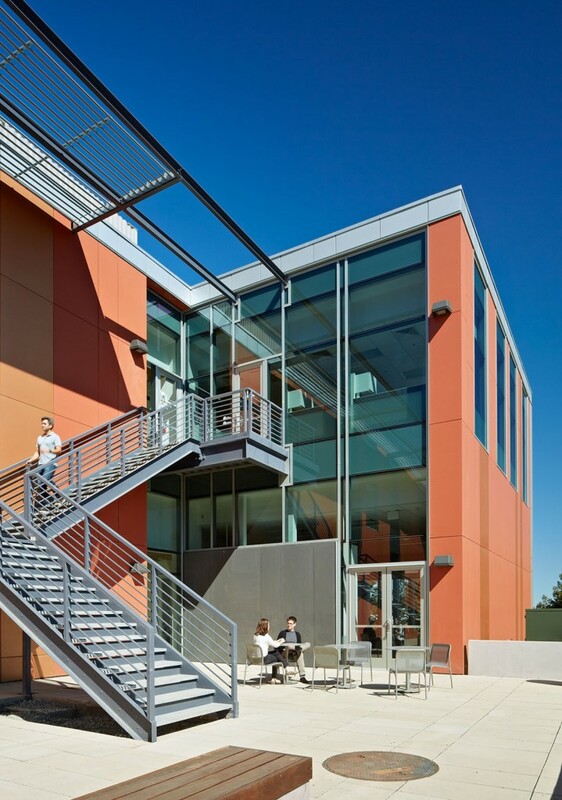 The building’s multi-colored exterior cladding distinguishes it as a destination on the VAPAHCS campus. 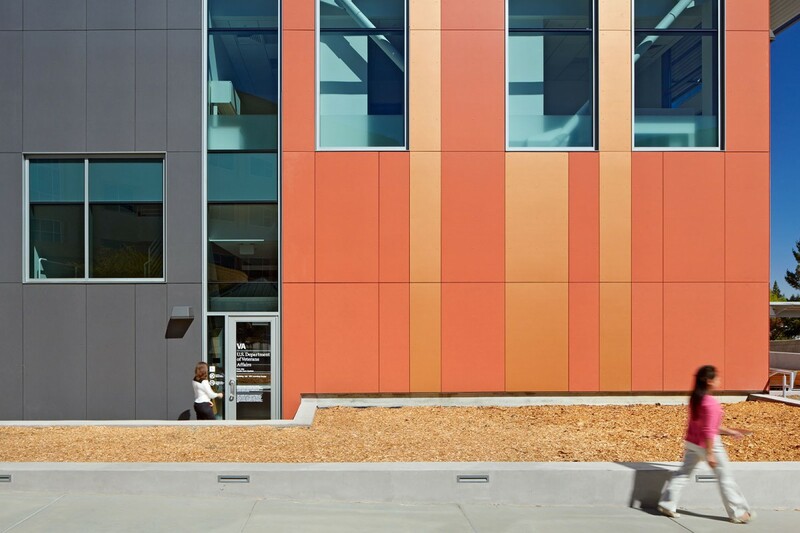 This project is the first phase of an integrated Learning Facility serving as a teaching center for VISN 21. 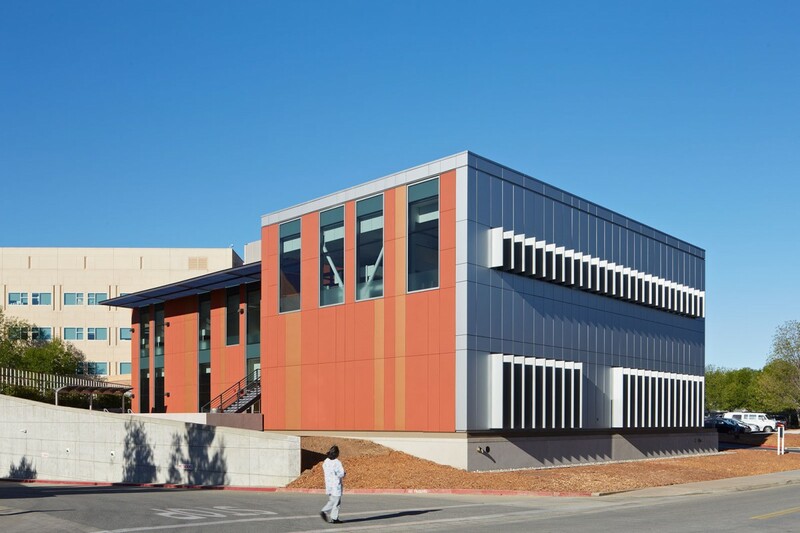 Representative Anna Eshoo of California’s 18th congressional district was the keynote speaker at the building’s ribbon-cutting ceremony.